You know what I love the most…. Leave a Comment on You know what I love the most…. Unfortunately my legs look nothing like the models legs (nice to have an aim thought right?! I bet if my legs were more tanned they might give them a run for their money… hmm maybe not!) 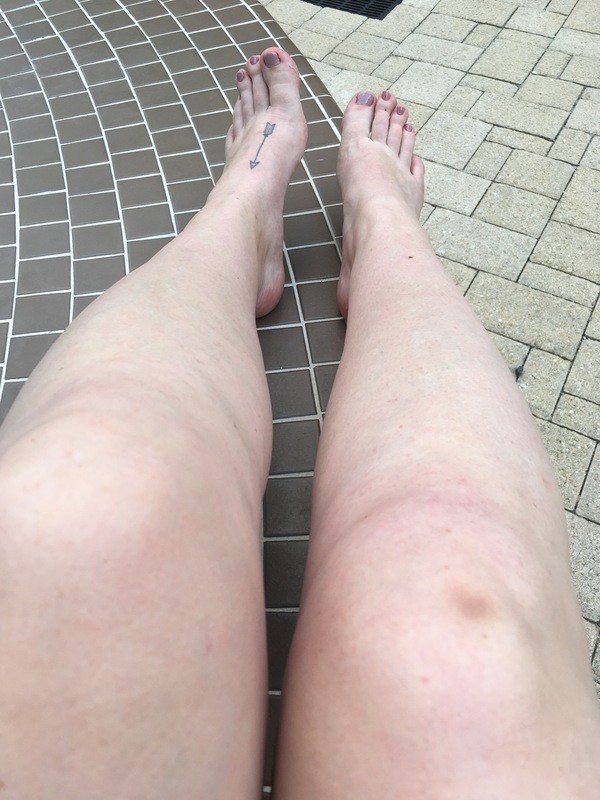 but I just want to be real for a second – I L O V E that feeling when you haven’t shaved your legs for a couple of days (don’t judge hubby was away, I wasn’t feeling amazing and I wore trousers !!!) and then you shave them and it’s like the first time you ever shaved them, they are oh so smooth, they look 100 times better, you just want to show them off to the world! I feel shaving my legs daily takes the appreciation away!!! I felt the need to share my Friday amazing feeling !!! Previous Entry Face Mask Of The Week!